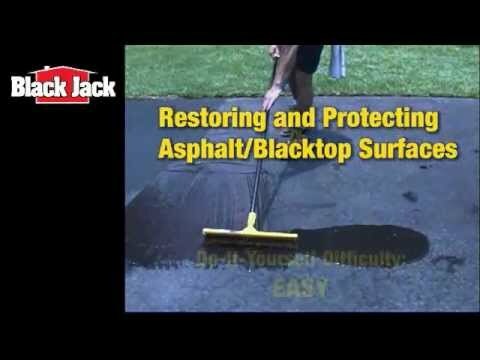 6550-9-30 5 gal 12" x 12" x 14.75"
Black Jack® Climaseal advanced driveway sealer is formulated for extended temperature application, expanding opportunities for sealing blacktop surfaces into cooler spring and fall months. New chemistry enables Climaseal application in temperatures as low as 45 °F, significantly lower than traditional sealers. While ideally suited for application in cooler temperatures, Climaseal performs well in warm temperature applications too, with even faster drying time. Black Jack® Climaseal is easy to apply, fills small cracks in blacktop surfaces, and provides a lasting seal with great curb appeal.